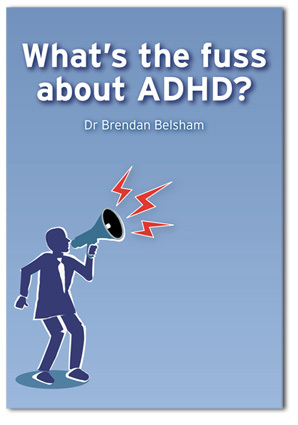 Dr Belsham has been in private practice in Johannesburg since 2000 and recently published his first book, What’s the fuss about ADHD? Dr Belsham has been a visiting consultant at the Johannesburg Parent and Child Counseling Centre for the past 15 years and is on the advisory board of Living and Loving magazine. From 2001 to 2003 he worked in a consultant post in the Department of Psychiatry at the University of the Witwatersrand, as part of the postgraduate child psychiatry training programme. This entailed involvement in multidisciplinary child psychiatry teams and pioneering a child psychiatry clinic in the Orange Farm area. 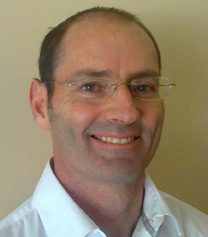 Dr Belsham has published articles on a variety of subjects. He has delivered numerous presentations to various bodies, including academic meetings, educational groups, churches and schools. He has appeared on television, spoken on radio and written for magazines. His special interests include early parenting, attachment, ADHD, childhood bipolar disorder, autism and anxiety disorders. 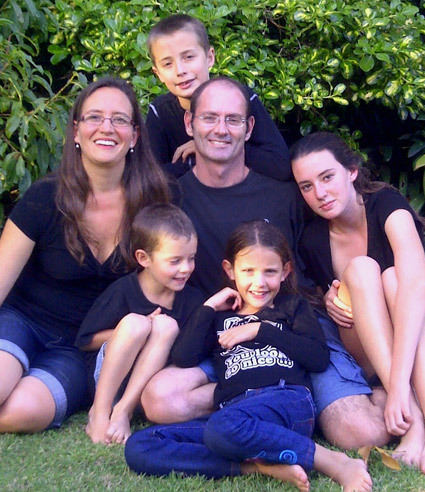 Dr Belsham is married with 4 children.